Many brands manufacture glasses for kids, using the best materials to create a high quality product. As children have different necessities than adults, their glasses must have certain characteristics. 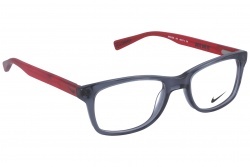 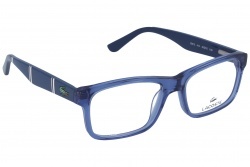 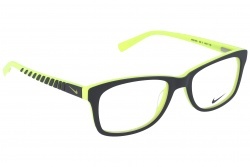 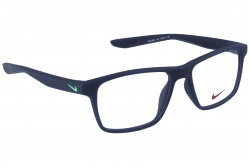 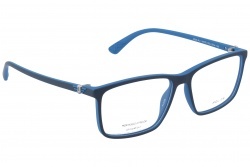 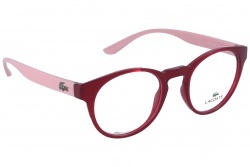 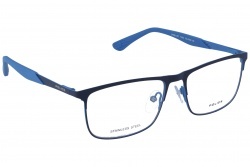 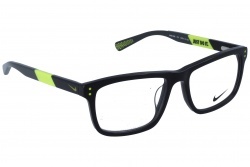 Kids’ frames are created with more flexible materials, long lasting and comfortable. In this way breaks are avoided and children can continue with their normal activities. 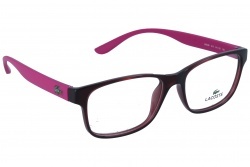 Furthermore, these products are available in a wide variety of colours. The littlest ones can choose the colour that they like the most. Some of the highlighted brands for this sector are, for example, Nanovista. 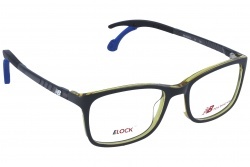 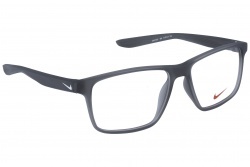 This brand creates very resistant and long lasting glasses. 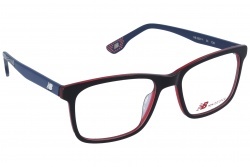 New Balance also stands out for its colourful models with sporty design. When choosing glasses for kids we must take into account some aspects as the glasses’ size. 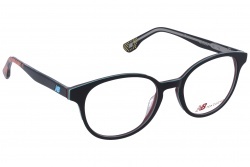 This must be big enough to cover the entire eye and the kid can see in all directions. It is necessary that the child’s pupil stays in the central part of the lens. Temples must have the correct length, without pressing or annoy. 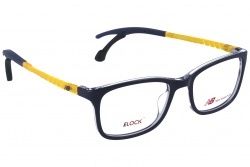 If you are looking for prescription glasses for kids, in Optical H you will find the best products. Our professional team will assess you during all purchase process to find the model that adapts best to your kid’s necessities.